Join the Encore Society and make a lasting gift to future generations through your estate plans. 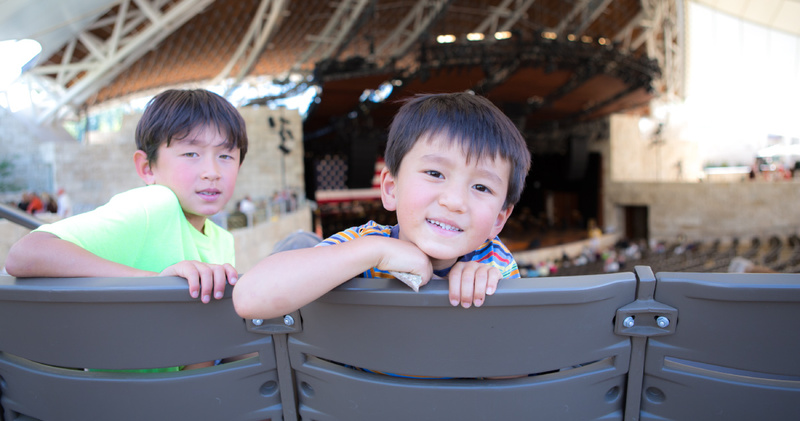 By making a legacy gift to the Sun Valley Music Festival endowment, your generosity today will ensure that future generations continue to enjoy inspiring, admission-free, live classical performances and education programs. 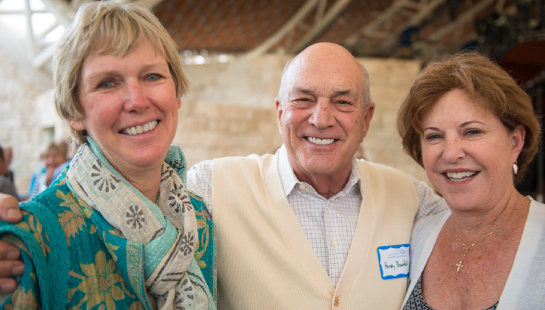 “The Sun Valley Music Festival educates, stimulates, fosters new friendships, and brings tremendous joy to us each summer. I could not imagine a season void of the magnificent music that echoes in our valley. I hope to preserve this treasure for generations to come!"